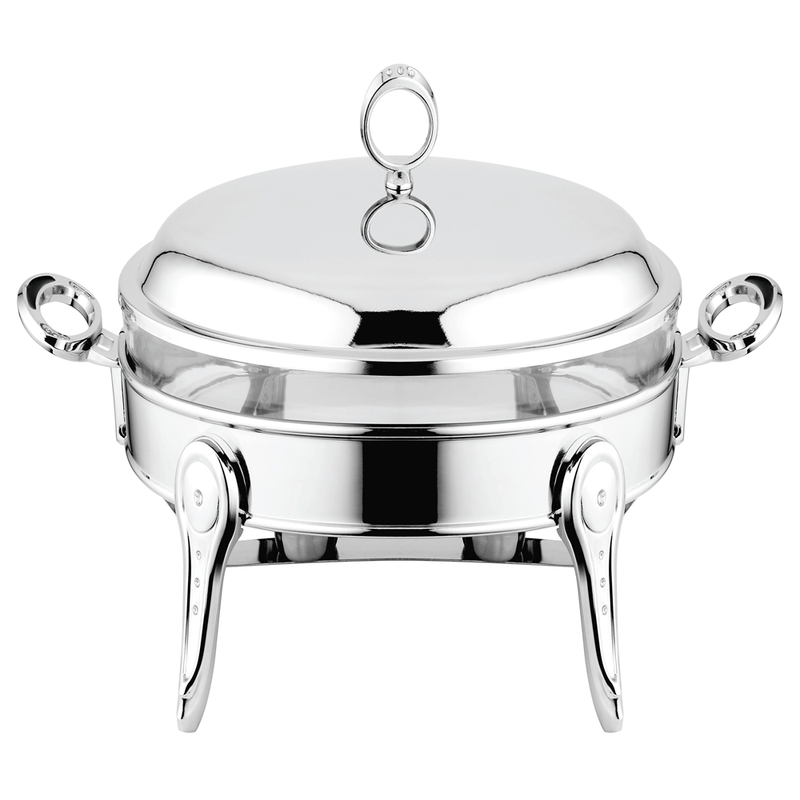 Many Food Warmer manufacturers emphasize on the importance of the users to not insert stainless steel pans or those made of any metal. The reason behind this is that when warming the food, little heat is used to warm the food but it is at the same rate that the food gets cold. Metal is generally a very good conductor of heat and it is never good when a person wants a place where warmth is retained. The manufacturers of these appliances recommend that a user only inserts plastic containers that contain food rather than using metallic pans for the same. Plastics are good retainers of warmth and it is bound to make the food warm even after hours of being inside the food warmer. Looking for ideal Ellipse Buffet Catering Wholesale Manufacturer & supplier ? We have a wide selection at great prices to help you get creative. All the Cheapest Ellipse Food Warmer are quality guaranteed. We are China Origin Factory of Ellipse Food Warmer Producer. If you have any question, please feel free to contact us.